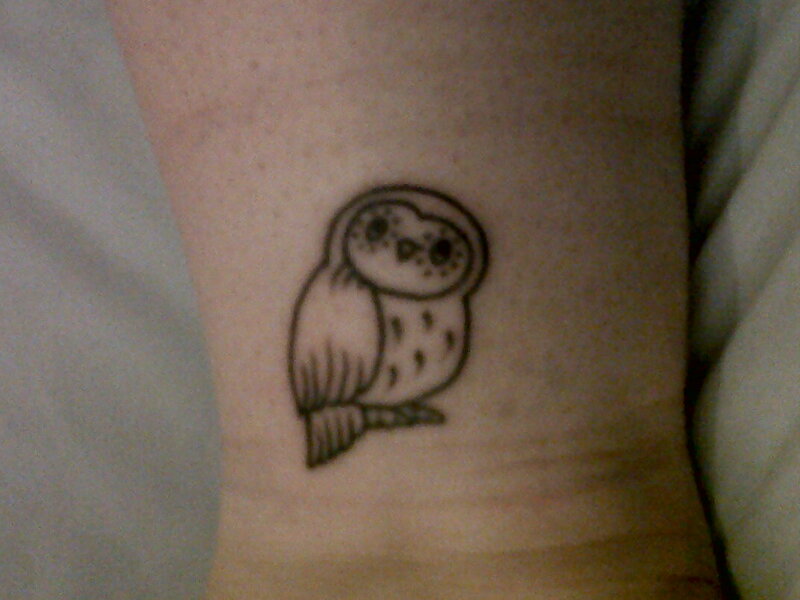 My new little friend, Oscar the owl! Ps. Thank you to my new blackberry for making this post happen! ‹ PreviousT Minus 48 Hours and Counting! !